Furry Walks and Wash has qualified and loving sitters who will stay at your home overnight to do an evening feed, take your pets out for that last potty break and tuck them in. These visits are excellent for your furry kids that have anxiety issues due to separation or just like to have someone to cuddle with them when they sleep. This service is ideal for that puppy that still needs a middle-of-the-night potty break. Our sitters will rise early, take them on a nice walk, and feed them breakfast. We make sure they are all set for the day. We can return for a midday visit and continue the overnights for as long as needed. Your pet will avoid the emotional and physical stress of being in a kennel, boarding facility or “dog hotel”. Round-the-clock fun and loving care. Your sitter will care for your home and feed, water and clean up after your pet. Your pet can maintain their normal daily routine. You give your dog a good home, and so do we. At Furry Walks and Wash, we say kennels and cages are for the birds – and so does your dog! Instead, Furry Walks and Wash offers family-style pet-boarding homes at various locations throughout the DC area. Our free-roaming pet-boarding homes are safe, secure and far less stressful and frightening than the traditional boarding environment. They’re also manned by fully screened and vetted pet-care professionals experienced in animal care. Safe and friendly “free-range” home environment. Daily walks, feeding and exercise. Contact Furry Walks and Wash today to check availability for boarding services. Your pet is a member of your family and the Furry Walks and Wash family is at your service. 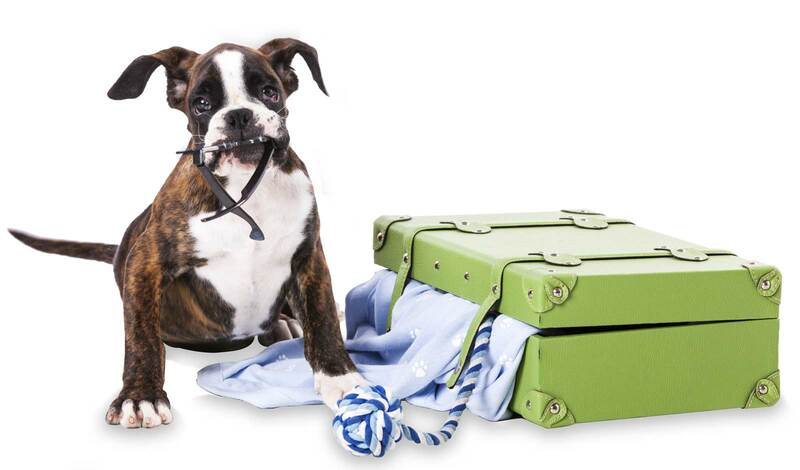 *We charge like a hotel, so you can check your pets in from 3pm noon until 12 noon next day. We do not hourly prorate time as staff only get paid per night.